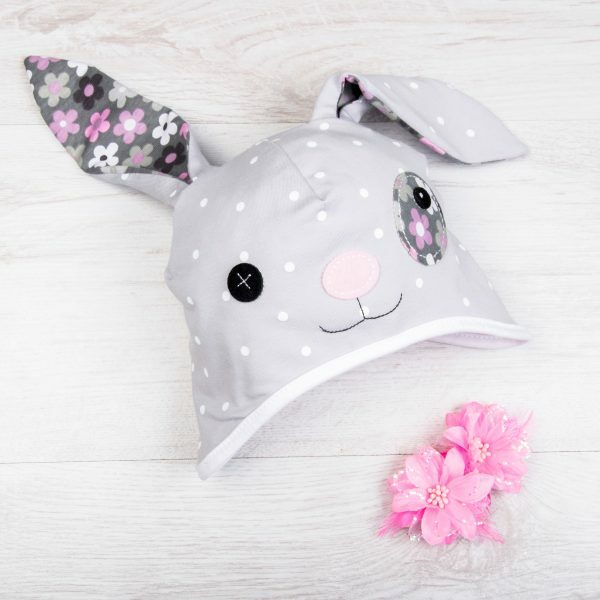 Our Cute Baby Bunny Hat is specially shaped to keep the head, face and ears snug in the chilly spring time days, making it perfect for playing in the park. 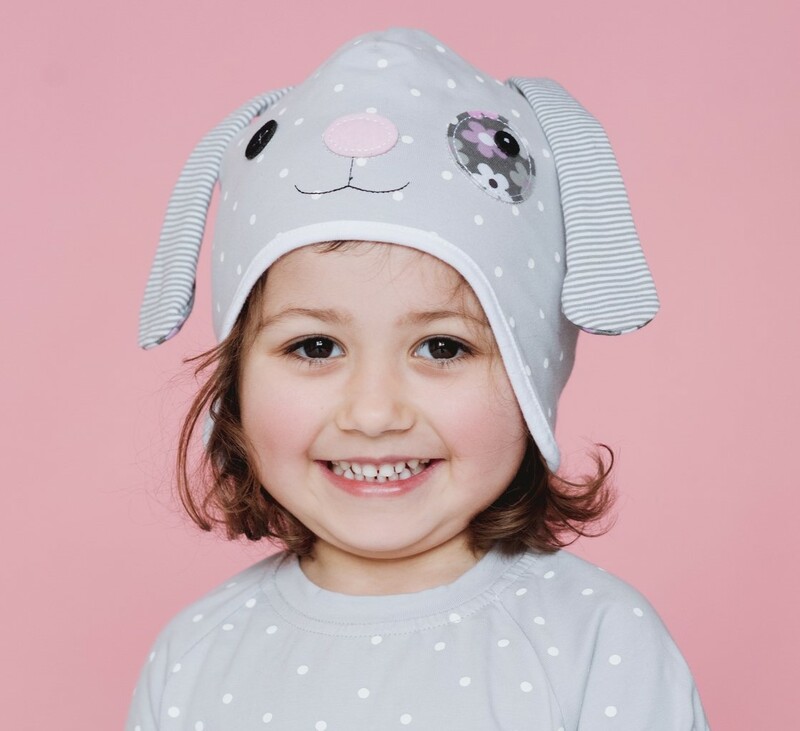 The fun bunny design complete with adorable 3D ears adds a playful element. 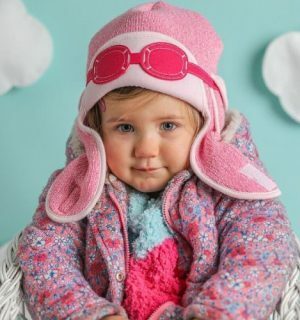 There are matching top, leggings, bib and mittens available that can be purchased with the hat as a beautiful baby gift set or the hat on its own will make a lovely gift too. The attention to detail in this hat is remarkable. 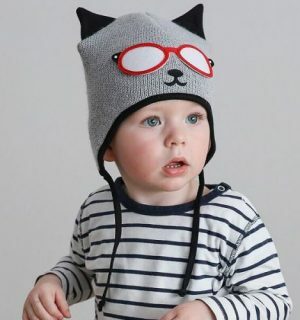 Free personalisation available on request so why not add your baby initials onto the hat?